New Intern Alert: Welcome Niyah! HomeNewsNews StandNew Intern Alert: Welcome Niyah! 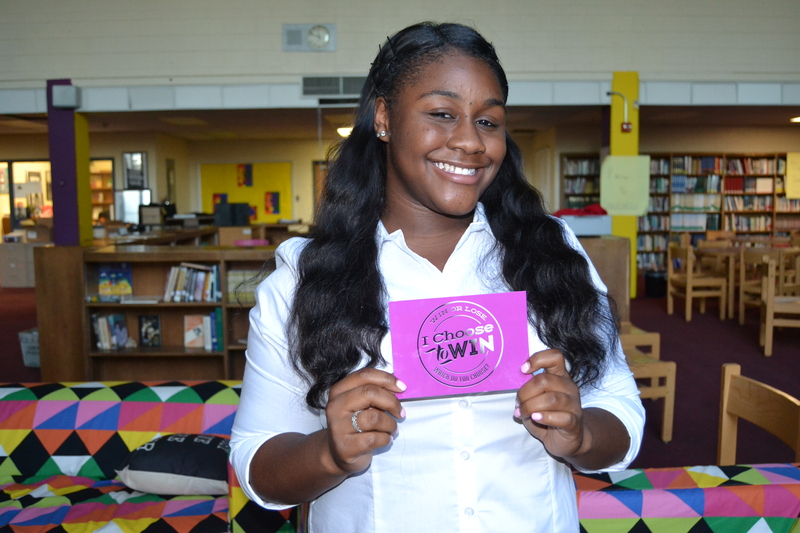 October 11, 2017 — Niyah H., a senior at Martin Luther King High School in Philadelphia, PA chose to partner as an intern with I Choose To Win as she plans to do her senior project on the topic of young women and body image issues. 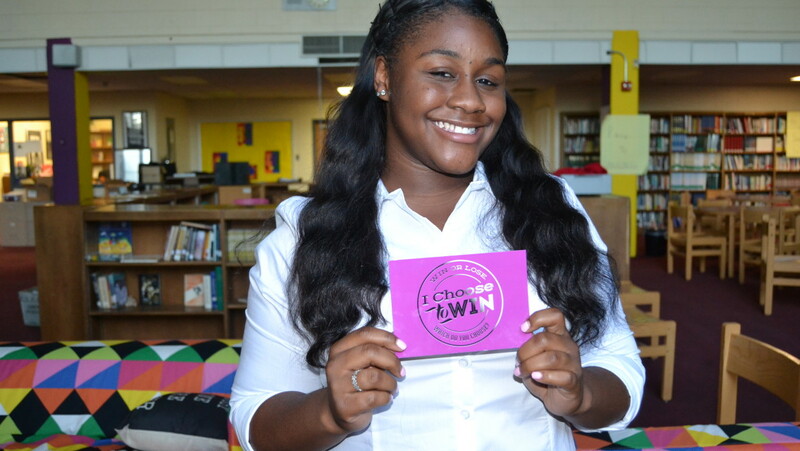 She reached out to us to explore this topic and create a campaign to promote self-love and acceptance aligned with I Choose To Win’s campaign entitled, “Unapologetically ME!” Hear it first from her: Click for Video.